It seemed like the reason Home Instead Senior Care's caretakers were quitting is because they were just moving on, so they seemed to have a lot of new people who I don't think weren't in the business very long. The quality of caretakers from them wasn't very good. What I was impressed with is they came with a program and they just tailored by added or subtracting what I wanted done. I had a problem where they were supposed to be wiping down the bathroom every day, but it wasn't being done. I would have expected the woman who comes once every two weeks to have picked up on that, but she didn't. When I left them and called them and told them why, I was very surprised that I never got a phone call from the person I dealt with from the beginning, which was kind of disappointing. They didn't seem to care. The Caregivers I have had are very caring people and dependable. The best way to get to know a community is by scheduling a tour. See the facilities, meet the staff and residents, and get a feel first hand what it's like to live at Home Instead Senior Care - Elk Grove Village, IL Home Care. 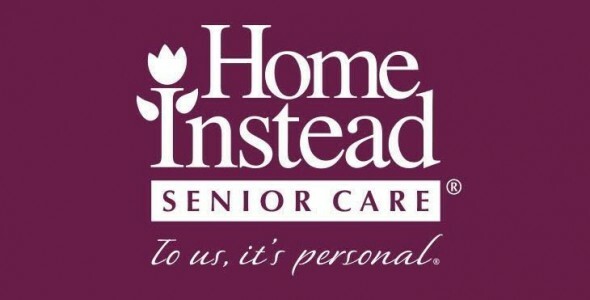 Caring Home Care Services, Inc.